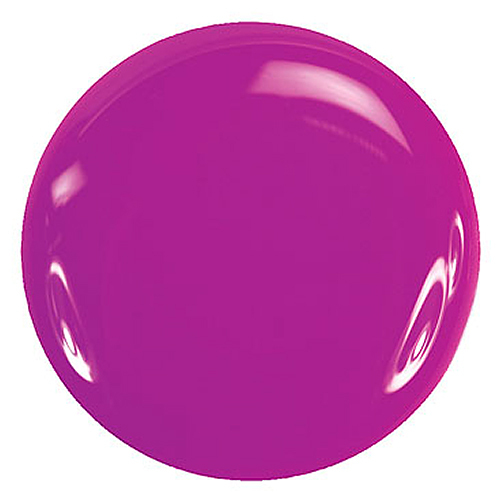 Zoya Charisma Nail Polish can be best described as ultra bright neon fluorescent magenta/red-toned purple cream. This neon shade dries matte, but also can be worn with topcoat for a glossy finish. Below are reviews of Zoya Charisma - Nail Polish - 15ml by bodykind customers. If you have tried this product we'd love to hear what you think so please leave a review.